Today, Paramore announced they'll be headed out on their North American tour which launches on October 15th in Seattle. 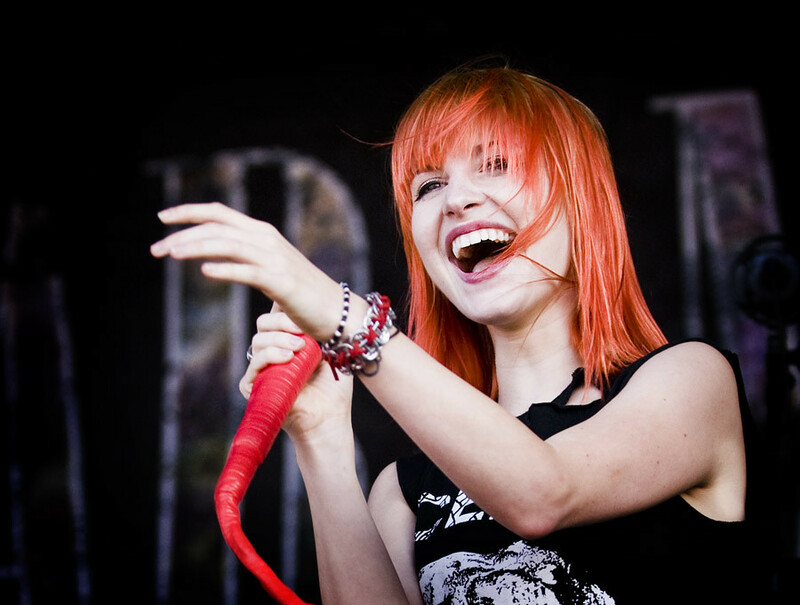 The 27-date tour, dubbed "The Self-Titled Tour" is in support of their new album which debuted at No. 1 on the Billboard 200 chart back in April; their first. Metric and Hellogoodbye will be supporting them on the tour. Tickets go on sale to the general public this Friday (July 26th). Southern California will get to Paramore when they perform October 19th at Anaheim's Honda Center and then in San Diego on October 23rd. * Without Metric. On-sale information to be announced.